Danny Bloom, Calvin Chilchik and Idan Levy. 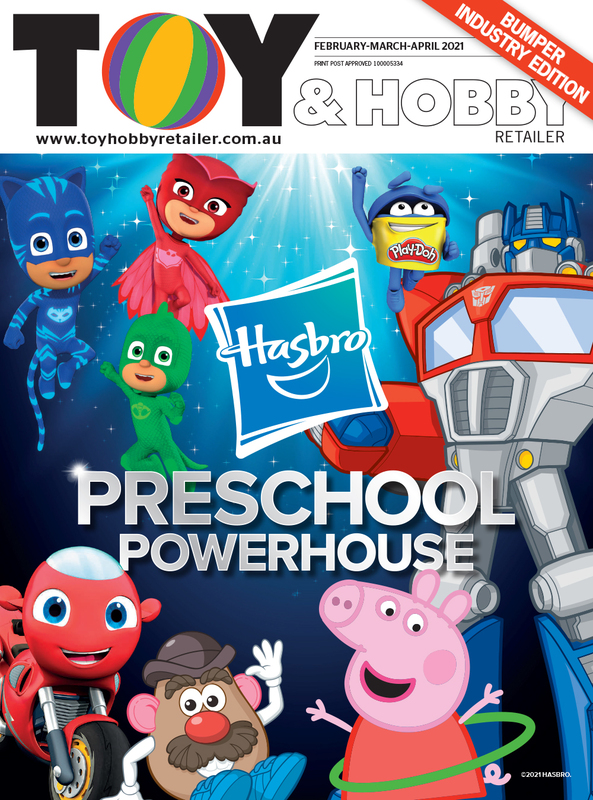 Toymate has taken out the Large Retailer of the Year in the Toy & Hobby Retailer Business Excellence Awards. The business made headlines last year for its nimble actions around Toys R Us (TRU) closing. Firstly, Toymate took the opportunity to bring former TRU customers into the stores by giving customers a 20 per cent discount and a free gift when they presented their expired TRU gift cards. A simple initiative that drove traffic into the store and turned an otherwise inconvenient situation for consumers into a positive one. Next, the business snapped up two ex-TRU sites in Bankstown and Castle Hill and opened new Toymate stores there before Christmas. 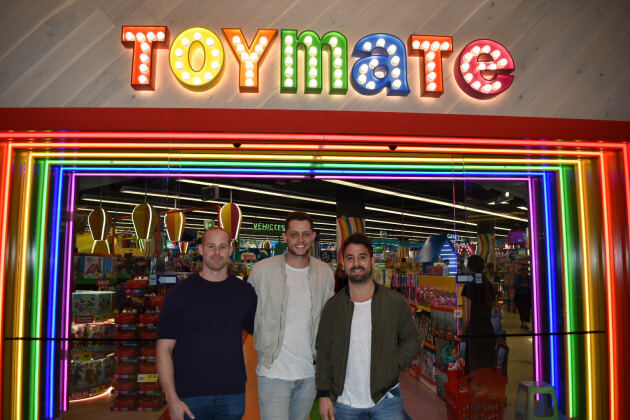 Opening new stores had been a theme for Toymate throughout 2018, however the business began with only temporary stores that were only open around Christmas. “I started off with temporary shops, around November and December time. I did that for a few years, while at university and then after I finished university I decided I really liked retail and I really liked owning a business,” Toymate director, Danny Bloom says. “So after that we opened a shop – our first shop in Ingleburn (2009) – which was a 300sqm shop and from there we started working with more and more suppliers and we started to look at wholesalers. Toymate team (L to R): Danny Bloom, Calvin Chilchik and Idan Levy. Currently, the Toymate business has 19 stores and over 200 staff. Danny says the biggest challenge for the business is ensuring the product mix meets a broad range of interests. “The one thing I think is very important in having a a really great toy shop is being able to be in stock of all the right products. “It's a business where there are a few key brands, there's always a few stand-outs [but] at the same time, what makes it interesting and also difficult, is that you're trying to cater towards all the children's wants and demands, of which there are many. The differentiation for customers between department stores and Toymate is the experience, look and feel inside the speciality retailer as well as the extensive product range, which comes from the strong relationships Toymate has with the suppliers in the industry. Danny says that he and the Toymate team really enjoy fostering the relationships they have with those in the industry and are always looking for more people to work with. “We would like to thank all the toy suppliers for their support and great relationships over the years. We really enjoy supporting the whole toy community and we feel like it is a great toy community. We also like to think that we are good stockists of all the suppliers in the industry and if there's anyone [we're not working with], we're always welcome to working with [new] people. Our incredible shops and the love and care that goes into opening them.